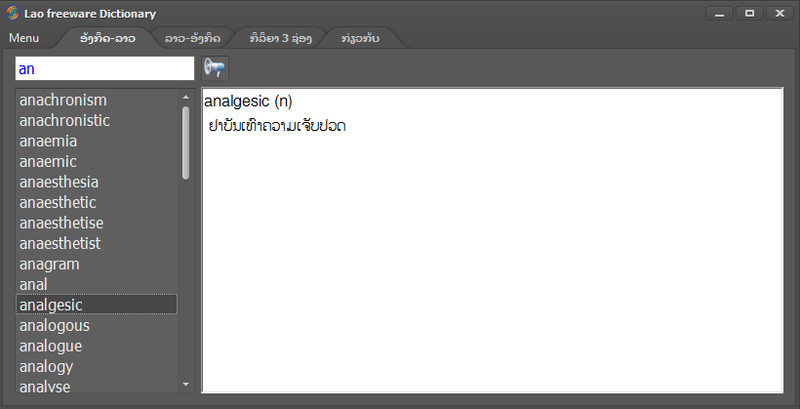 This program is called "Dictionary Lao-Eng Eng-Lao". 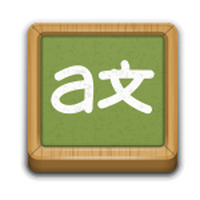 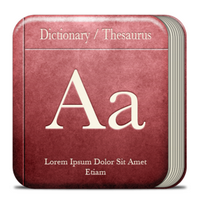 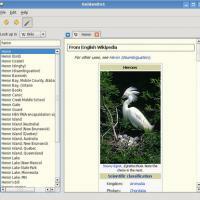 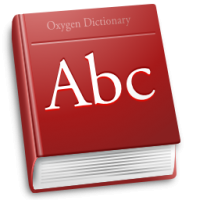 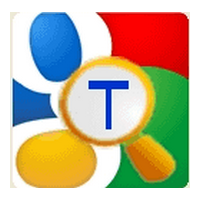 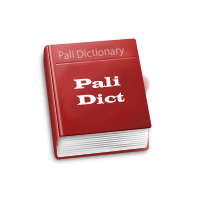 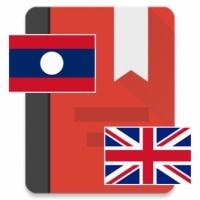 It is Lao English and English to Lao Dictionary by lao freeware. 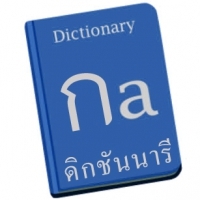 It can be meaning from English to Lao and Lao to English. 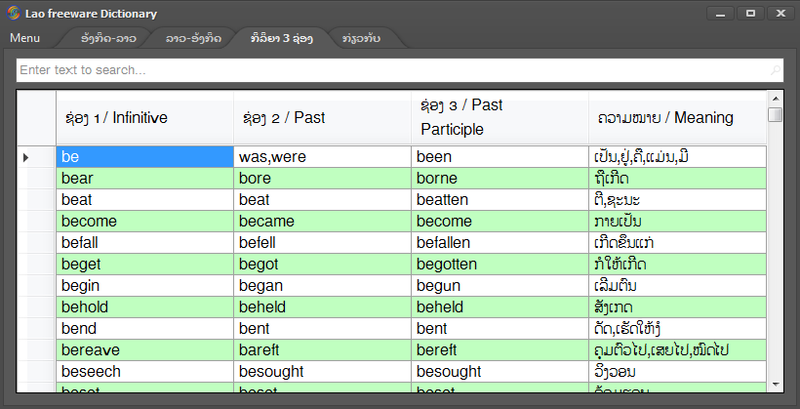 There are many vocabulary and you can see the Irregular Verbs and Parts of Speech in details. 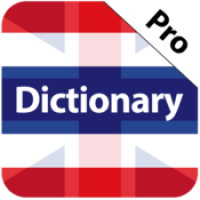 Free Download and very easy to use.